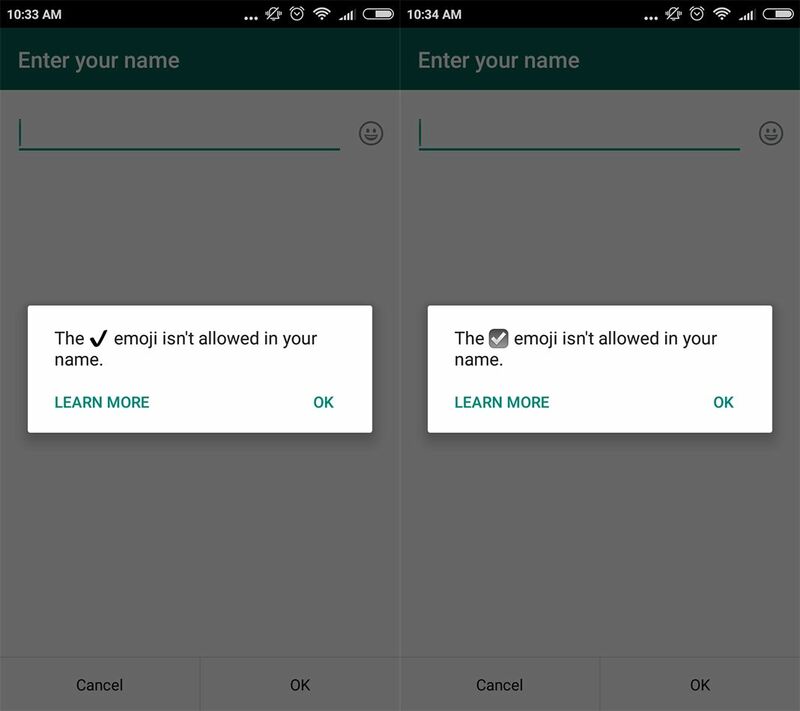 The new version of WhatsApp Messenger includes a block on certain emoji in usernames to avoid confusion with verified accounts. The arrival of WhatsApp Business is going to be a real milestone for one of the biggest names in the app world. It will involve a series of changes that you’ll see bit by bit and affect you to a greater or lesser degree. 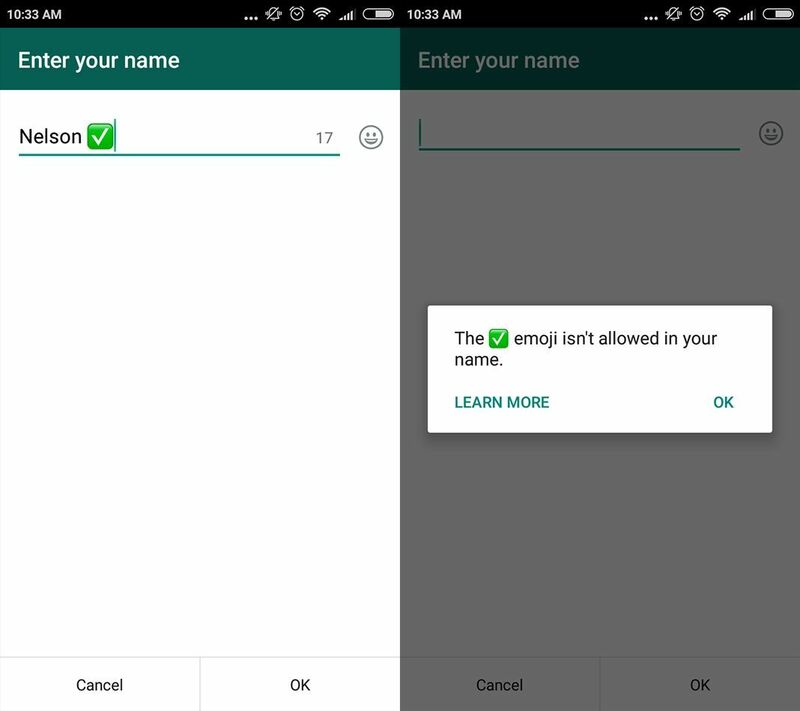 And after trying the latest WhatsApp beta we can tell you they’ve already started: several emoji have been blocked from use in the nickname field. No need to be alarmist with these changes and even less so about the ones included in the latest version of WhatsApp. 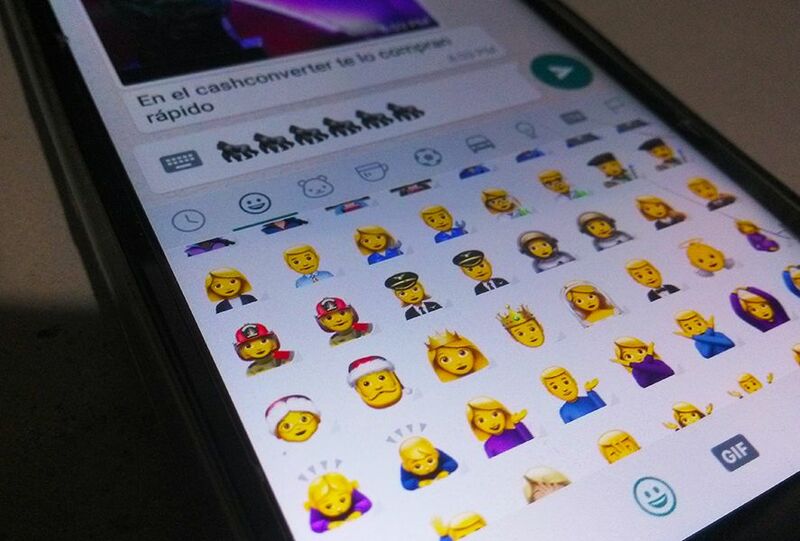 The appearance of new verified accounts will involve a verification check mark alongside usernames, so it makes sense to block emoji that might be mistaken for this symbol and thus save users from potential scams. Don’t forget that WhatsApp is a favorite target for scam artists and hackers, as we’ve highlighted a few times before. As you can see, this block is entirely reasonable given that the WhatsApp verification symbol for business accounts will look extremely similar to the three symbols above. When you try to add them to your username, a message pops up telling you the symbol is not permitted. If you tap “Learn more” you’ll go into a WhatsApp FAQ that indicates they can’t be used due to their similarity to those used in WhatsApp Business products. Personally I’d said not many people used these emoji in the usernames before now, although now a clamor of voices is sure to complain otherwise. The important thing is that WhatsApp is taking the arrival of verified profiles very seriously and doing everything possible to prevent any doubts from arising over the veracity of business accounts. Which is a problem we’ve seen on other social networks like Twitter and Facebook.